Traditional timber construction is the perfect medium for bespoke new builds. 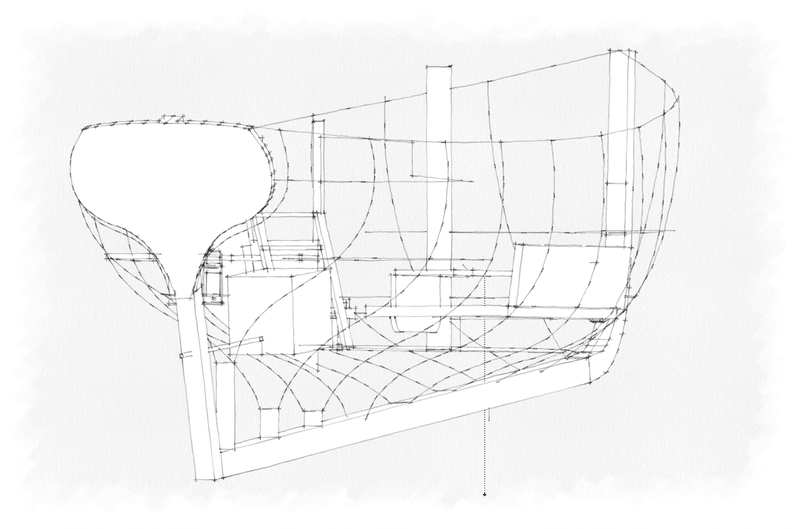 Much as a good tailor can make a perfect fitting suit or dress, we build the boat that is right for you.  Unconstrained by production line techniques, your ideas and requirements are the beginning of the process rather than an expensive list of options at the end. 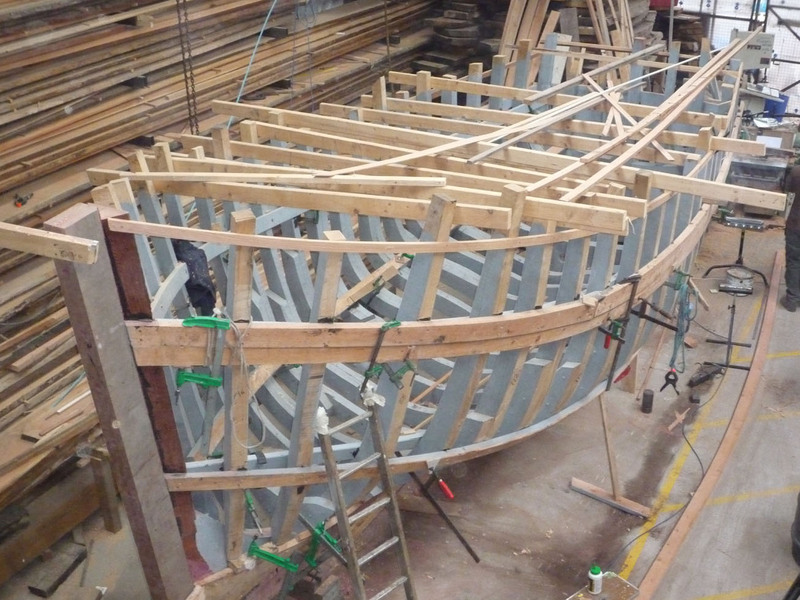 Timber construction has proved itself to be exceptionally suitable for commercial craft. 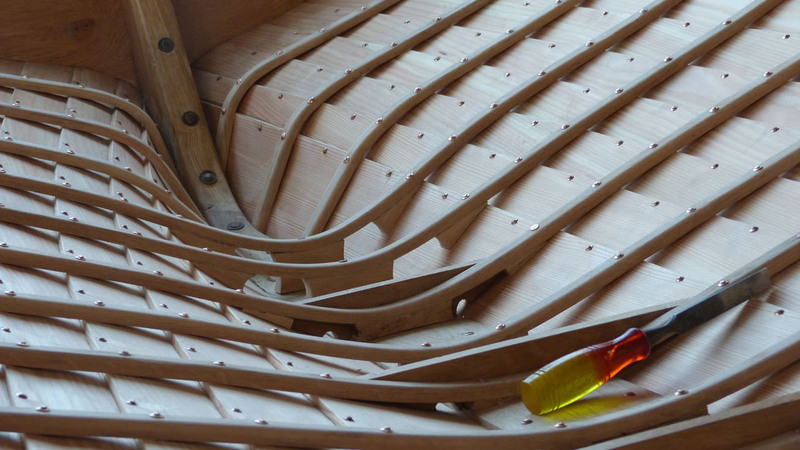 We are one of a very small number of businesses still building new wooden fishing and working boats. We are experienced in working with MCA and Seafish authorities to ensure these vessels meet current standards. Call us to discuss new build fishing, work boats and charter vessels.